As if the garbage problem in Koh Samui was not enough it seems now that neighbouring Koh Tao is suffering similar problems after the island’s incinerator broke down three weeks ago. Since then it has been reported that tourists are leaving the island in their droves, unable to tolerate the putrid stench. Koh Tao produces between 30 and 40 tons of rubbish a day. As the rains fall on the island the accumulated filth is washing down onto the streets filling the air with the smell of rotting garbage. 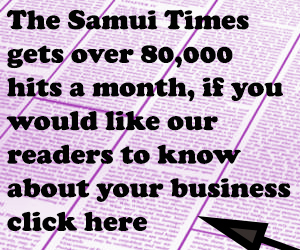 Koh Tao Municipality Chief Administrative Officer revealed on Friday that the contract between the municipality and Success Environment Management Co Ltd (SEM), the operators of the incinerator, ended on August 15. Due to the contractors not fulfilling their contractual obligations the contract has not been renewed. 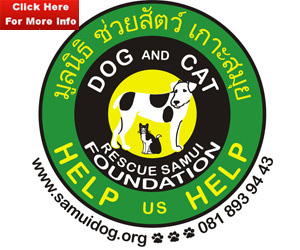 It is believed that plans for a solution are in hand at a cost of six million baht. However Mr Yee, a Myanmar national employed by SEM said the company employed to deal with the trash had not been paid, neither had the workers he said. The ever increasing pile of rubbish is having a disastrous impact on local business, people are getting itchy rashes are worried about catching diseases and it has had a noticeable impact on tourism. 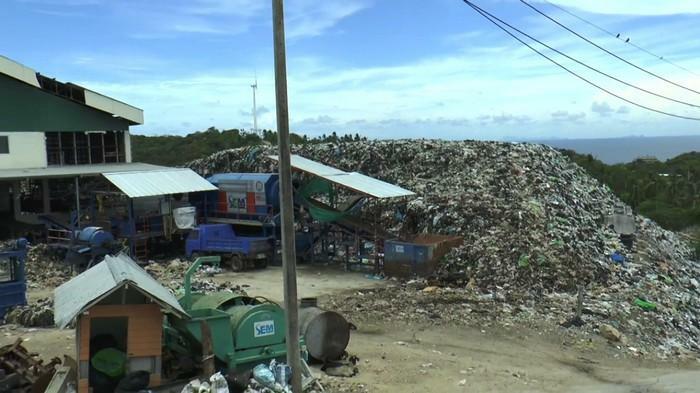 The incinerator in Koh Samui has now been out of action for approximately 9 years, the pile of rubbish is now estimated to be over 300,000 tons and shows now sign of being dealt with despite heavy army presence on the island.